This infusion carrier was developed with soldiers and civilian rescue personnel, to speed up the laying of infusions and give an orderly flow in the supply of several wounded persons. All required items are summarized in a set. 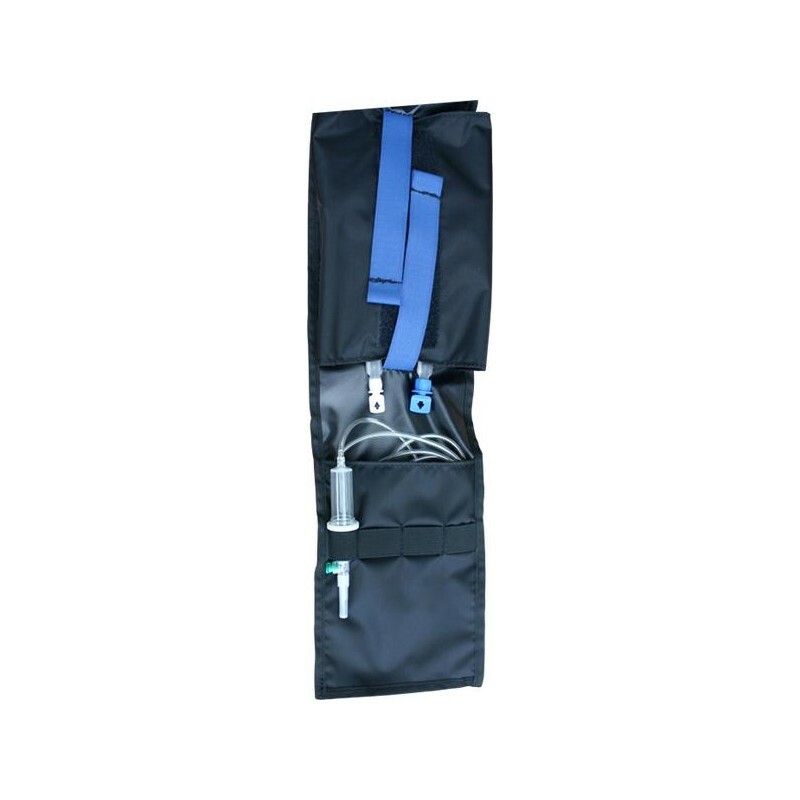 In this carrier you can find everything what is needed for infusion, the infusion bag itself, utensils for disinfecting, tubing and needles. 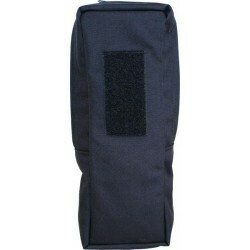 The pouch is fixed with two velcro stripes and can be removed from top as well as from bottom, even with infusion. 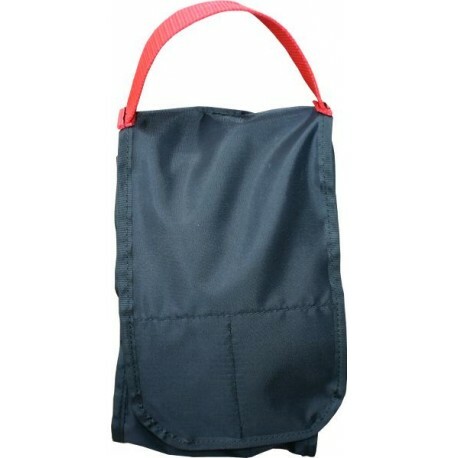 A red handle identifies the infusion carrier as medical material and allows either a quick removal or a hanging storage during treatment and ambulance transport. 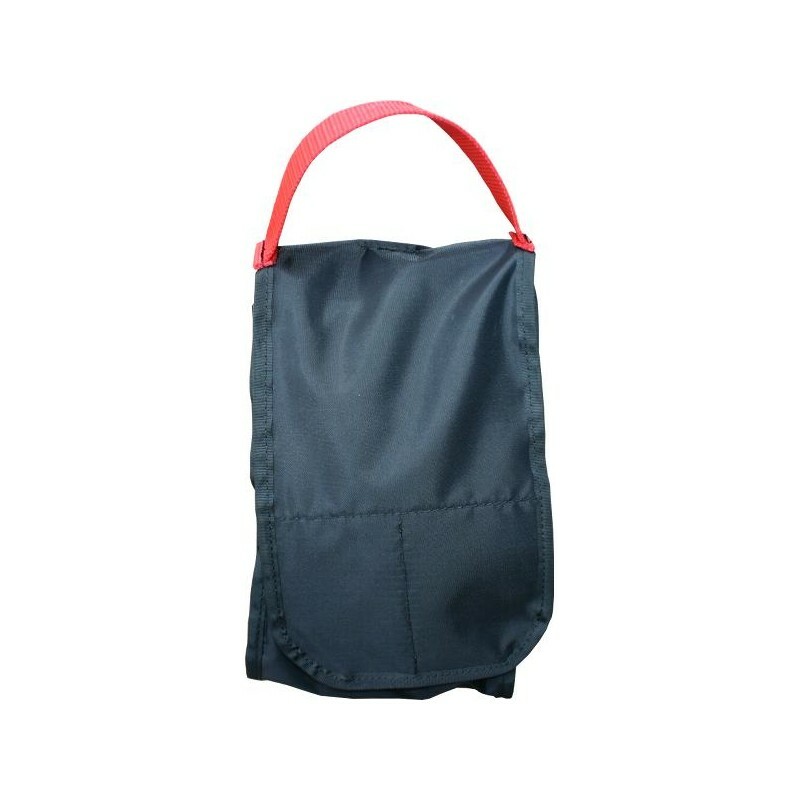 The infusion carrier can be accommodated for example in the side pockets of our ZFR / HVO backpacks and provides the user so a quick access to the infusions.